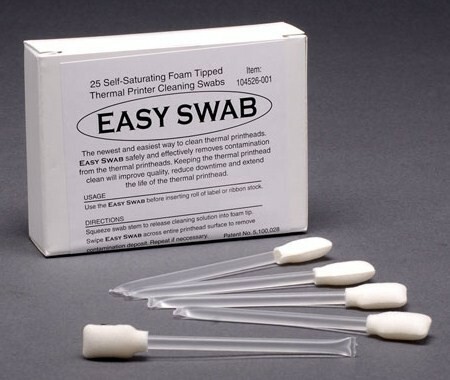 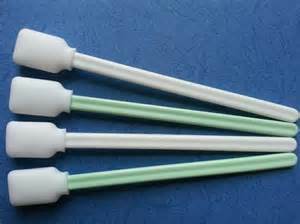 Cleaning swabs accurately clean thermal print heads. 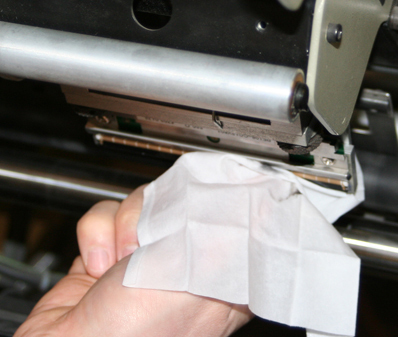 The cleaning swab cleans the thermal print head by using a back & forth motion to clean the print head and maintaining a readable image. 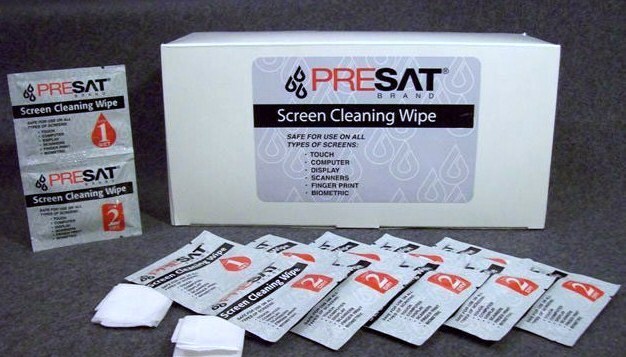 Excellent for intermittent cleaning during the printing process and at the time of media change.